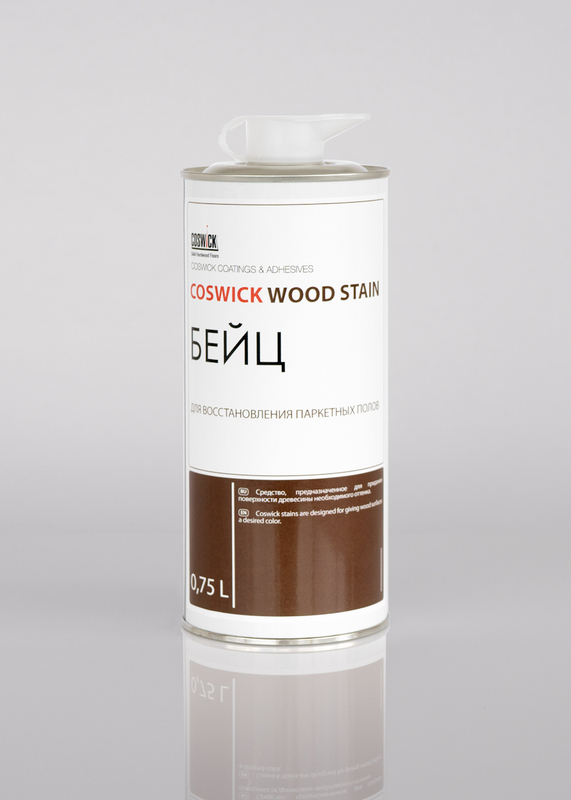 Wood stain is a special quick-dry toning composition. 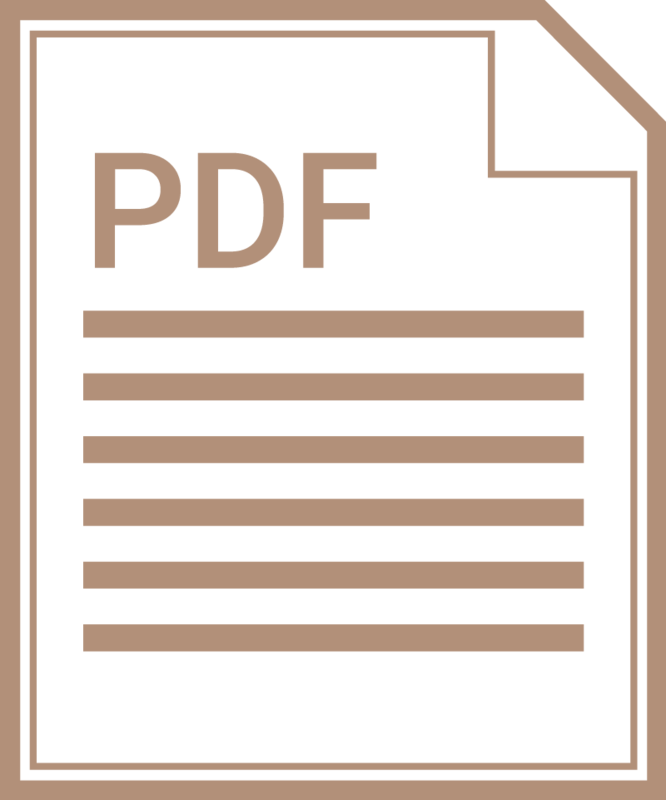 Time before the next application – 15 minutes. 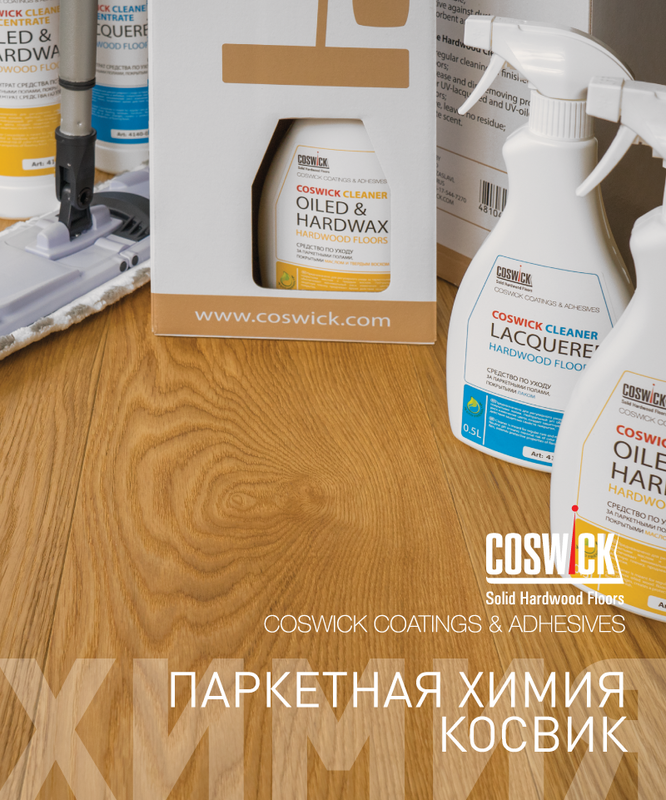 Ready to use 12 months Keep tightly closed at temperature +5°С to +25°С. Keep container dry. 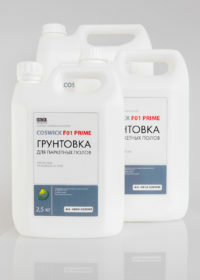 Avoid direct sunlight and exposure to temperatures below +5°С. FLAMMABLE! 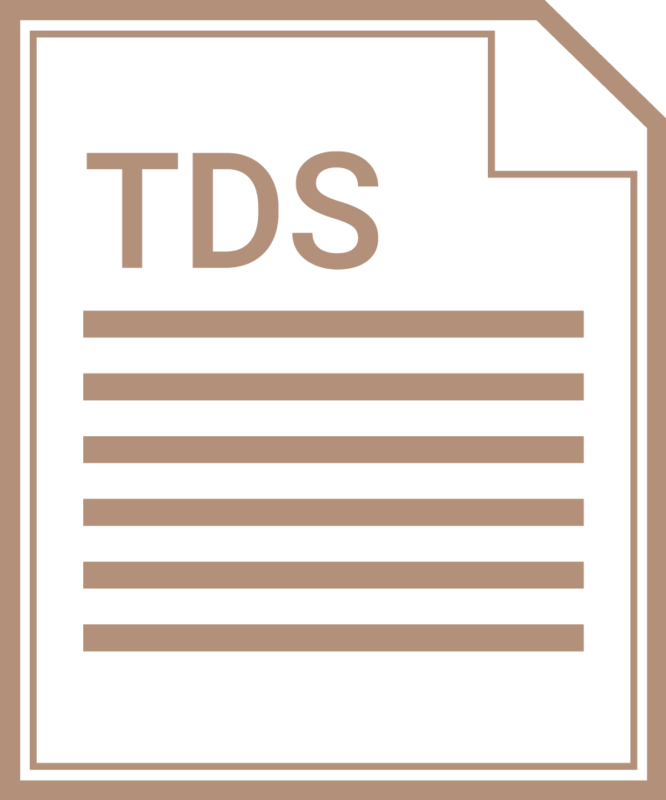 For intended use only. Avoid contact with mucous membranes. 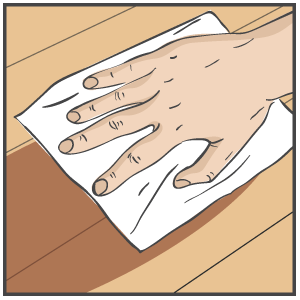 Wear suitable rubber gloves when using the wood stain. Keep out of reach of children. 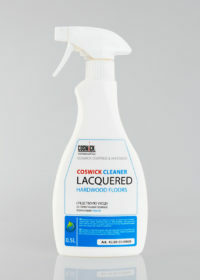 Dispose of the preliminary water-soaked rags with wood stain remains in the tightly closed container. Wood stain is designed to tone insigniﬁcant wooden surfaces: furniture, stairs, tabletops and other wooden items. 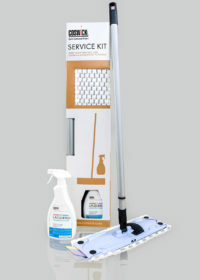 It can be used to renovate small wear areas, minor ﬂaws. The wood stain does not create a surface film, but slightly penetrates the wood fiber. 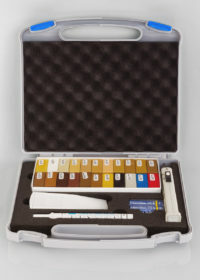 Micronized pigments that form its composition color the surface creating rich and saturate tone. 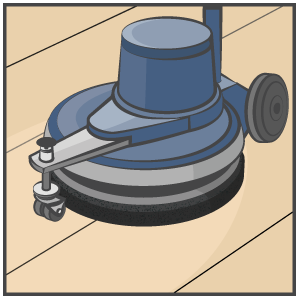 Clean the surface from dust and litter using a vacuum-cleaner. 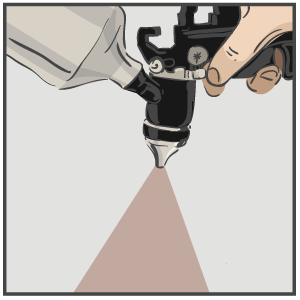 Sand the surface with an abrasive (grit 150 – 180). 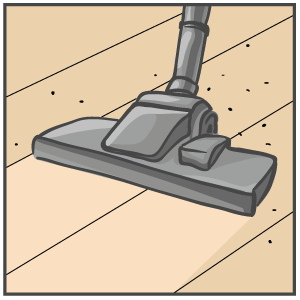 Clean the surface from dust and litter using a vacuum-cleaner. Important! 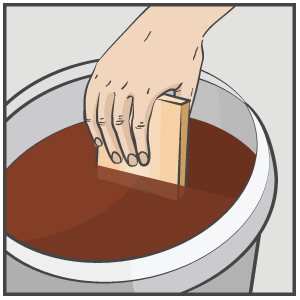 Shake the wood stain container well before use. 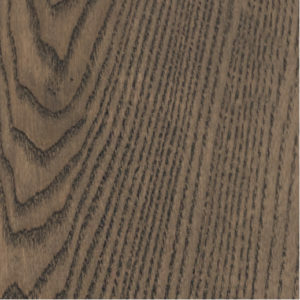 It is recommended to test the wood stain color on a small sample of grinded wood to define the actual color. 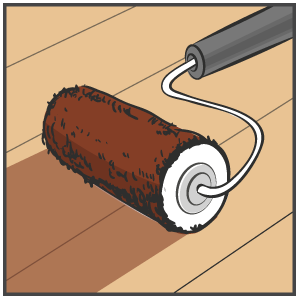 Apply wood stain with brush, rags, applicator roll, disperse it or dip an item in it. 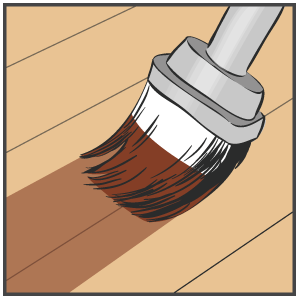 To make the tone shade brighter, the wood stain shall be applied 2 – 3 times. 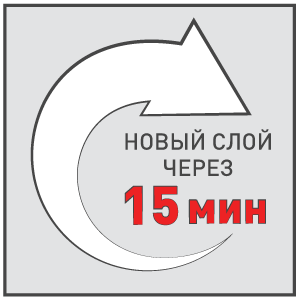 Time before the next application – 15 minutes. 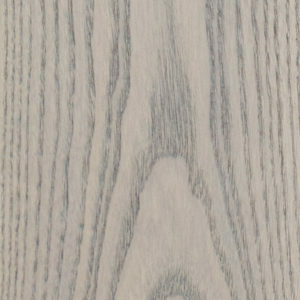 Once dry, the wood surface shall be treated with any paint or lacquer finish. Tools and dry wood stain remains can easily be cleaned with acetone. 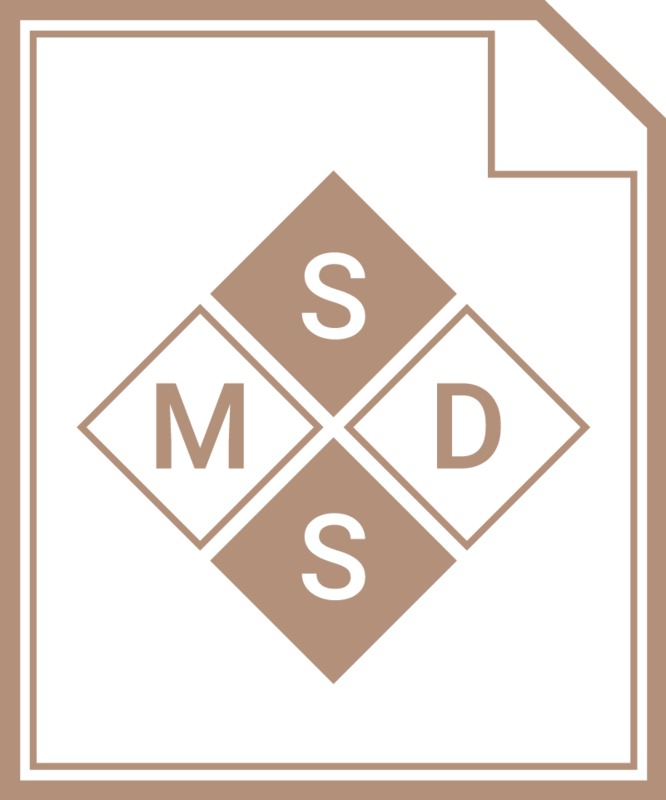 Mixture of alcohols The alcohol mixture together with micronised pigments does not create surface film. 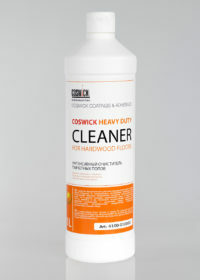 It penetrates the wood fibre with micronised pigments creating a rich and saturated tone.